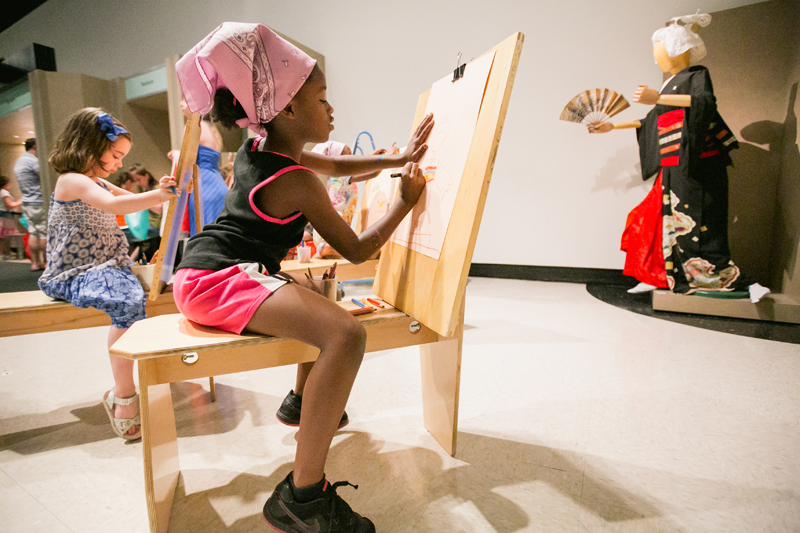 Art is alive at the Frist Center! Amy Jordan: Making the impossible possible through dance. 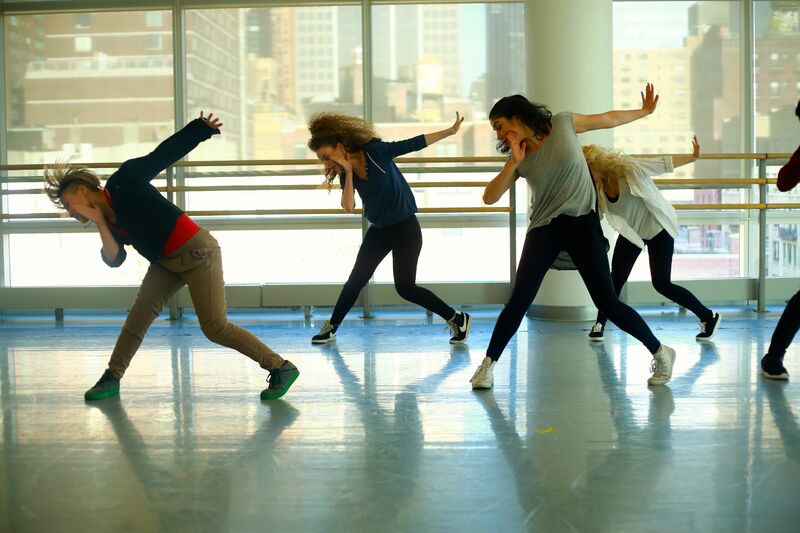 Founding her company after a near-fatal accident, Amy Jordan’s choreography is an exuberant affirmation of dance. Four-time National Poetry Slam champion Taylor Mali connects stage and page. Diana Green and Cathy Gassenheimer have a mission: Arts Education for Every Alabama pre-k thru 12 Student!